Southwest Trailer Leasing announces new Branch Operations Manager for San Diego/Calexico Region. 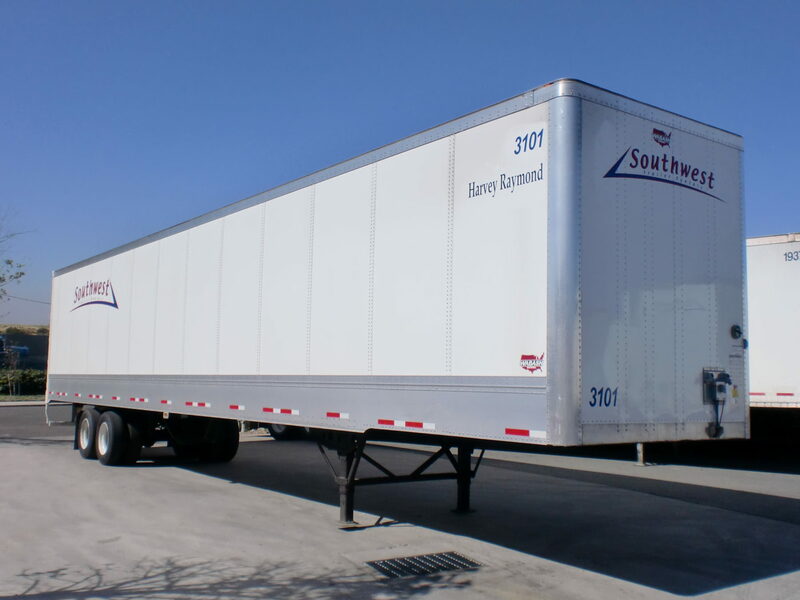 Southwest Trailer Leasing is proud to announce that Mr. Adrian Becerra has been hired to lead the operations team for the San Diego and Calexico branches. Mr. Becerra comes to SWTL with vast experience accumulated in an operations capacity from over 10 years experience at XTRA Lease. As the new Territory Operations Manager, SWTL will continue to insure the high level of customer service and Six Sigma quality that Southwest Trailer Leasing provides to our customers. For any service needs, please do not hesitate to call Adrian at 619-710-4949 or email adrian@swtrailerrentals.com. Posted in Announcements and tagged Southwest Trailer Leasing.